This innovative spot treatment combines 25% stabilized Vitamin C (ascorbic acid) in a silky, line-smoothing texture. 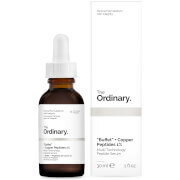 Ideal for spot-treating stubborn brown spots. 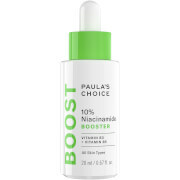 For best results, use at least 3 times per week and protect skin daily with a Paula’s Choice sunscreen rated SPF 25 or greater. At night, apply as the last step in your skin-care routine. Gently pat (don’t rub) onto brown spots and wrinkles. Protect skin during the day with a product rated SPF 25 or greater. The whitening effect is very good and has been used all the time.